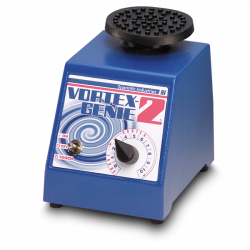 Vortex Mixers - Scientific Industries, Inc. 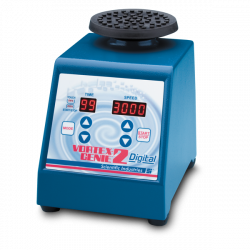 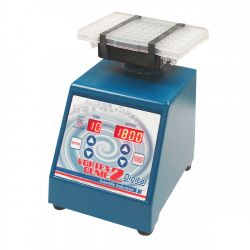 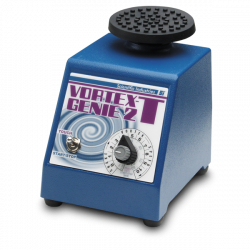 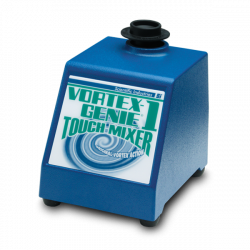 The Vortex Genie Series includes some of the industries’ best vortex mixers. 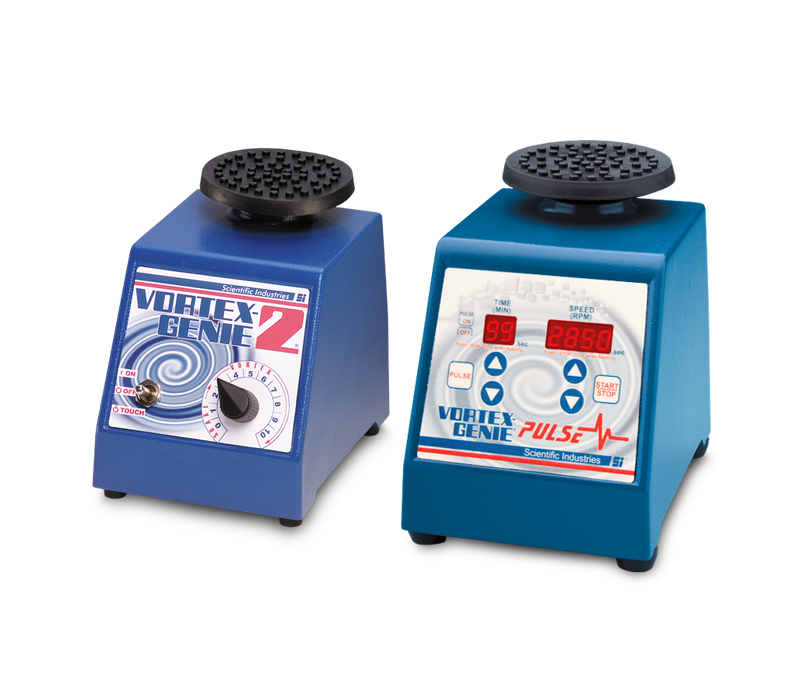 Ranging from simple to very advanced, all models are built with highest quality motors and die-cast zinc housings. 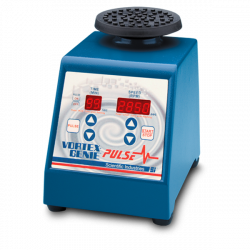 All VG mixers include essential features that are required for even the most complex laboratory mixing applications.